Norways cosiest, and most social curlingevent is back! 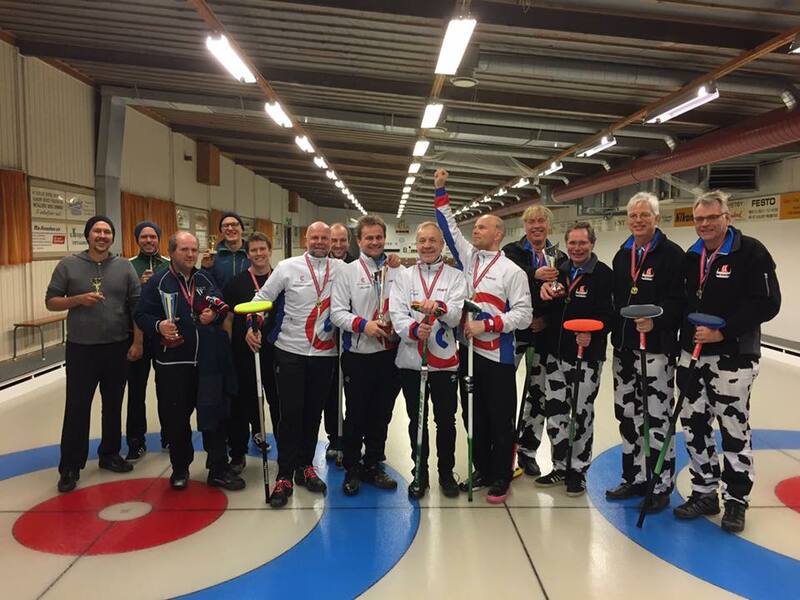 The first weekend in Desember we gather 10 cool curlingteams to fight for honor & glory in Oslo`s most traditional curlingrink. The tournament is a "any four curlers event" and are a part of the happy curling tour. Every team is guarateed 4 games: Teams with a long travel distance gets late matches on friday. Teams from outside of Norway gets a discount in the startup fee. 100 EUROs. There will be a bar, a nice banquet Saturady Evening and really Nice Playing conditions.